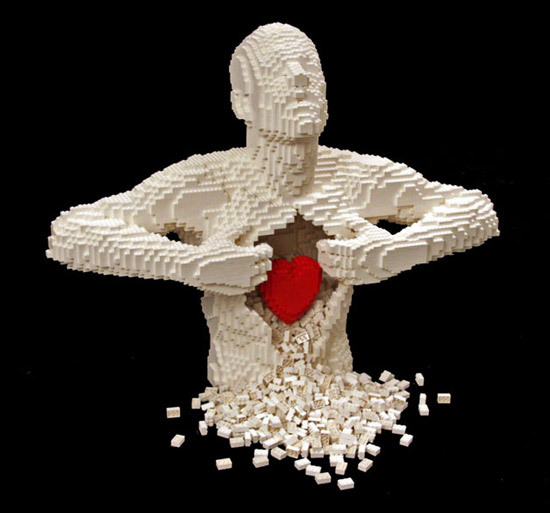 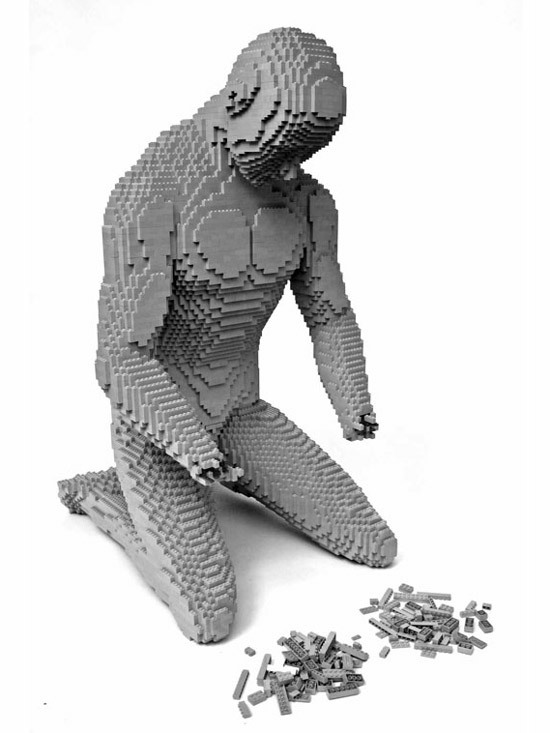 LEGO brick artist Nathan Sawaya's 'Brick by Brick' is the first solo exhibition of his art works, comprised entirely of LEGO bricks, in New York. Sawaya quit his job as a corporate lawyer back in 2001 to pursue his childhood fascination with the ubiquitous building blocks, transforming them into an artistic medium. 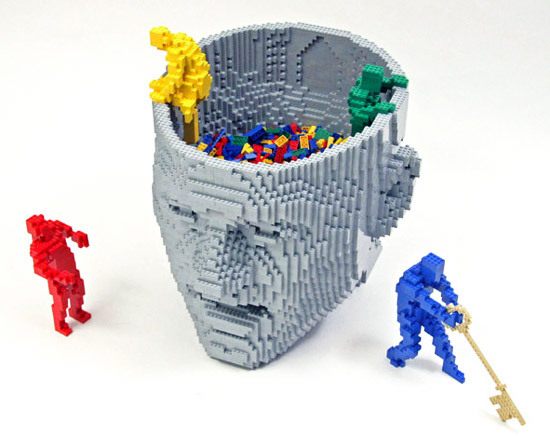 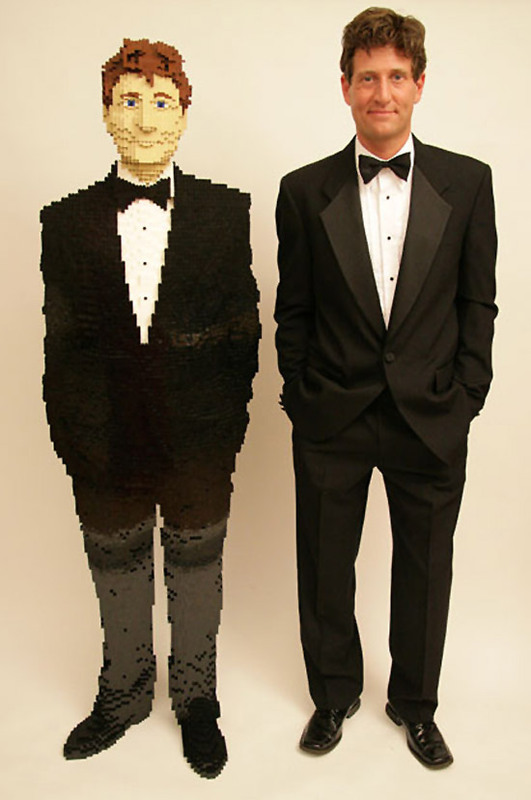 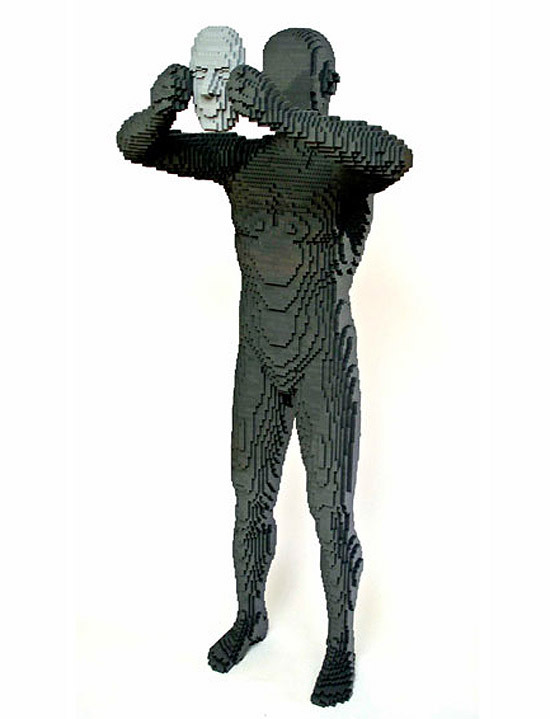 He has used LEGO's shapes and bright colors to develop a range of sculptures including pop culture icons, the human form, planets.He's even created a life-sized self-portrait, expressing the limitless possibilities of this medium.